This funky iPhone case is sure to glam up your phone while keeping a fashionable flair! The cute Hello Kitty image and bold colors are eye-catching and perfect for any girl’s iPhone. This case has a cute, bubbly and charming vibe and will protect your phone in only the most stylish ways. 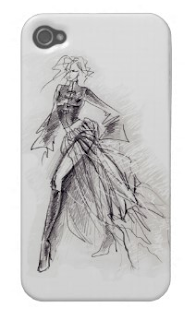 Calling all you dreaming designers: this high-fashion iPhone case is the ultimate in the world of digital style. This strong, flexible case is transparent, so you can see the sketch against your phone….so cool! The case is modern and edgy while still having a classic and simple essence. Overall, this case is one that every fashionista would love! 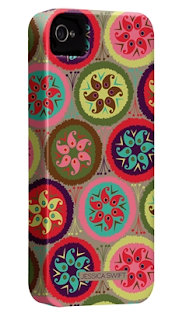 For the funky fashionista who loves bold prints and big patterns, this is the perfect iPhone case! The lively case is great for spring and will look cute whenever you have to whip out your phone to make a call or check your texts. 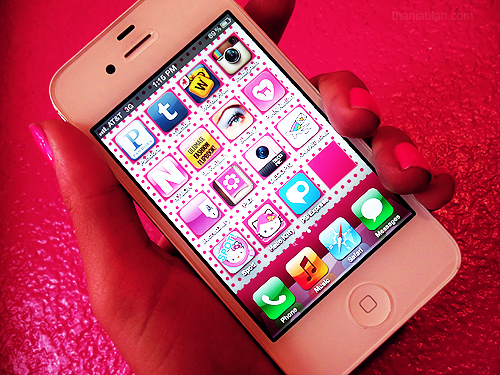 The case is glossy and super strong….no cracks for your precious phone with this snazzy case! 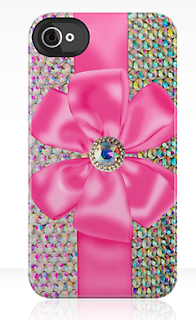 This glamorous case is perfect for any girl who loves sparkly things. 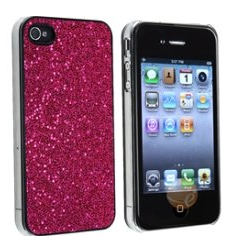 Think Rihanna’s edgy, glam factor meets Taylor Swift’s pretty, girly factor, and you get this sweet and sparkly case. This perfect-fit case will keep your phone scratch-free and looking lovely. Does it get any better? 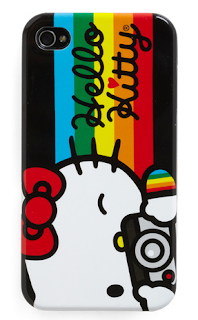 This over-the-top, cute iPhone case is utterly adorable! The glittery rhinestones and princess embellished bow is super sweet and will have your iPhone the center of all attention! What kind of girl is this case perfect for? The girl who is stylish, feminine and of course totally into fashion!